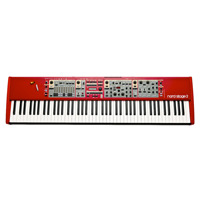 Nord Stage 2 73, Digital Synth from Clavia in the Nord Stage 2 series. 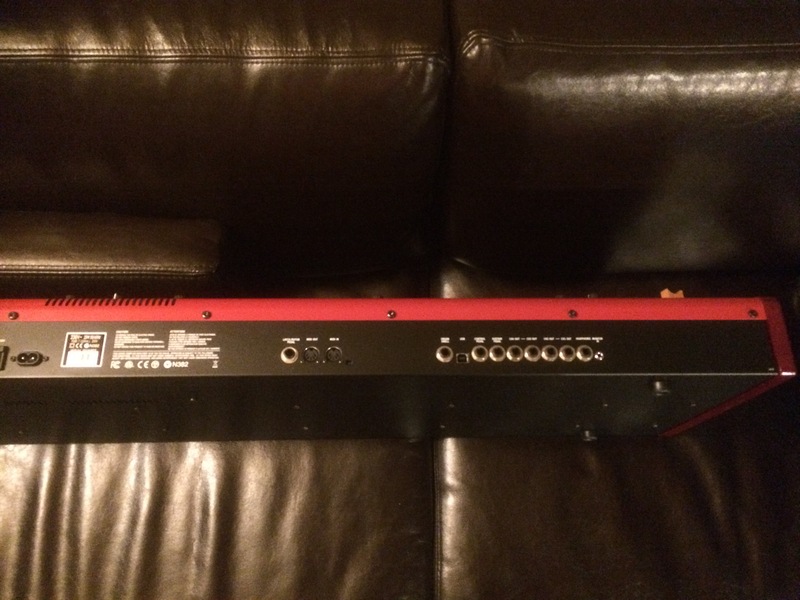 stompboxjon's review"One of the best"
I have had the privilege over the last year to work with the Nord Stage 2 by Clavia. 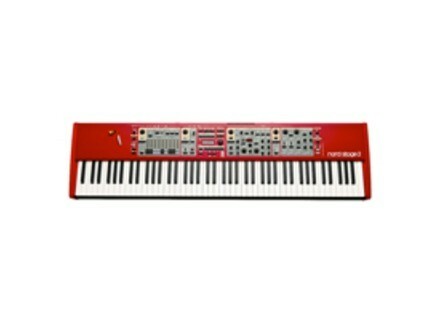 The Nord Stage 2 is a true all in one keyboard workstation that can handle all of your musical needs. All of the presets and sounds that come on the board are amazing and full. All of these rich sounds are worth every penny you will have to pay to have this workstation, I cost a little over 3500 dollars, which is why I don’t own it but I get the chance to use it when in a studio that is close by. It has some really good modulation effects like, flanger , phaser, pedal wah, ring mod, and chorus just to add a few and it has 6 different mastering effects and compressors right on board. So whether you are using this board as your main studio component or using it as a sound module, it doesn’t matter. It can handle whatever you throw at it. It is not easy to use, but you can figure it out just by some trial and error depending on what you are using it for. All of your midi connections are easy and audio in and outs are easy to get to and set it up to sync with your DAW. The sample memory is 380 MB on the Stage 2 with a built in 3 band EQ. From strings to pianos to basses, they are all great quality and some of the best that I have heard out of all of the newer boards that are on the market today. There are plenty of effects right on board, you can easily use this keyboard as your main “brain” of your studio and not have to worry about anything else if you don’t want to. 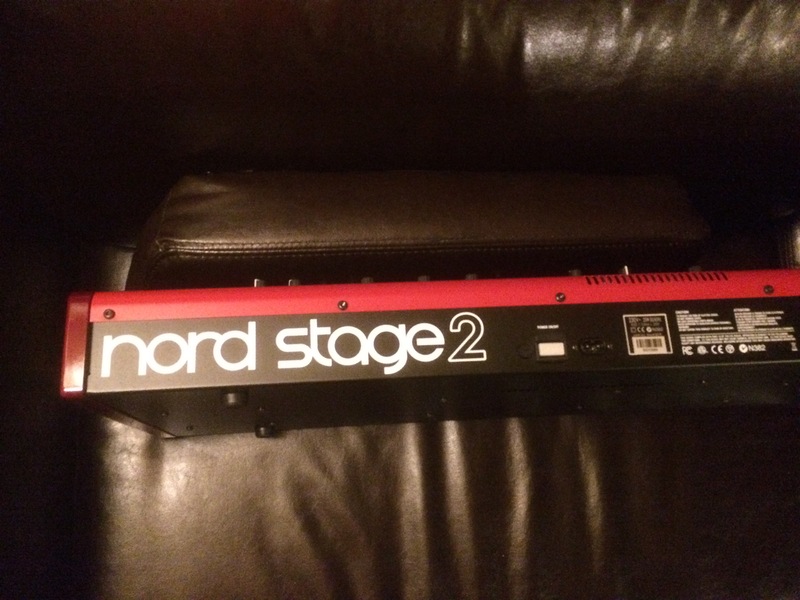 The Nord Stage 2 has everything you need, and I mean everything. It is just so out of reach because it cost way to much to purchase it for your home set up. But if you want the quality that it provides you will have to pay. I will be owning one of these soon though, I have been saving up! I have used many Clavia keyboards and this one is the best by far! It is a monster! Bounz's review (This content has been automatically translated from French)" Red or red with anger joy!" The SW73 is the most compact family Nord Stage 2 is composed of three brothers. Less than 10 pounds and a keyboard 73 keys weighted seedling, the youngest of the siblings is intended for organists! His two little brothers are equipped with them a heavy hit more suitable for pianists. After a medical examination led we find exactly the same functions of the three brothers! It would therefore heterokaryotic monozygotic twins! To be more clear, apart from their physical appearance they are all three identical. The Nord Stage is what we call a keyboard scene ... I can already hear guitarists laugh "A good! Other keyboards are made for what then? ". Clavia has always cared for the user interface are all parameters are accessible directly. 1 = 1 function button. 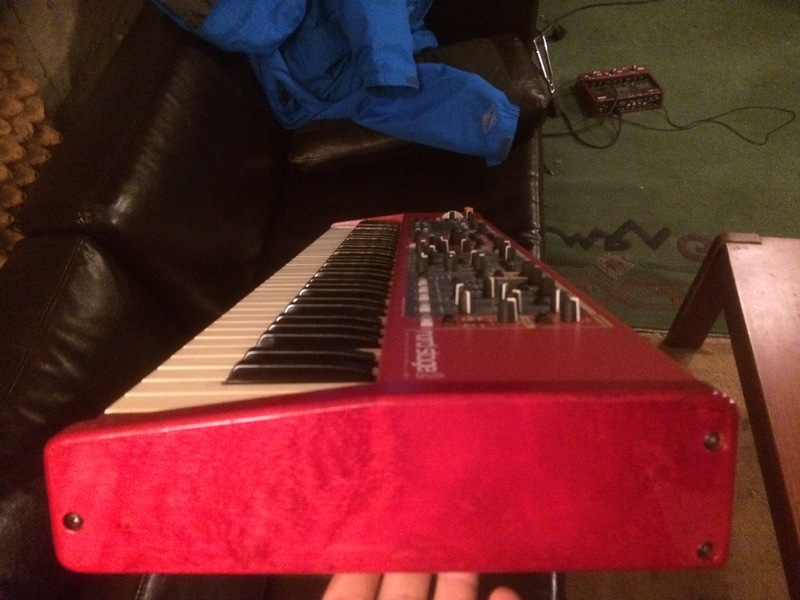 The Nord Stage keeps this principle although many functions, such as the "split" need to simultaneously press two buttons: button + shift knob split. 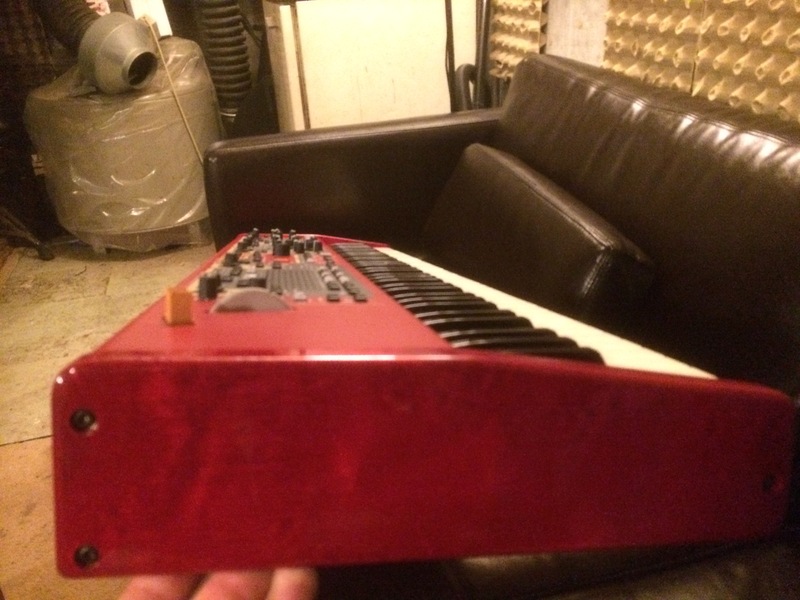 I used a Nord Electro for over 10 years. Being a fan of synthesizer I wish to take a course north to replace and combine the sounds of piano and organ vintage 70s with synthetic sounds.